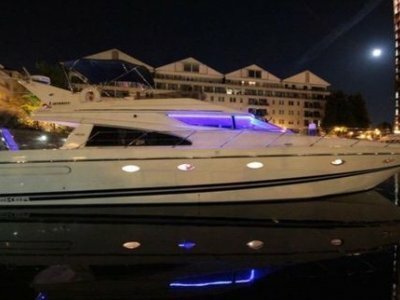 US $299,000	Need Finance? Need Insurance? 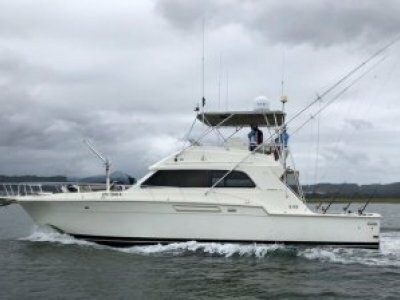 50' Cheoy Lee Sportfish For Sale in Florida. Twin Cummins Diesels. 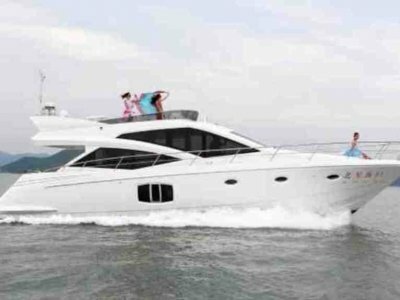 Cruising Speed: 23, Max Speed: 27 knots. 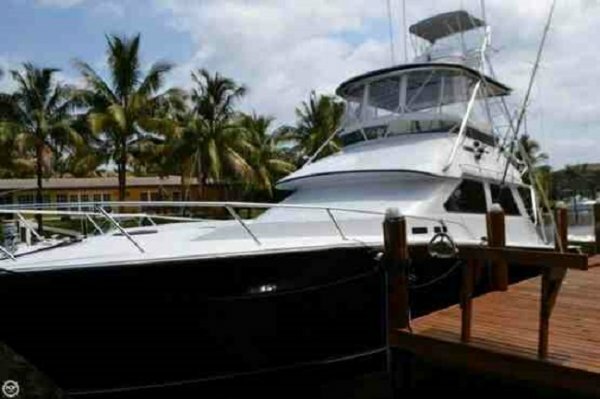 In 2007/2009 she had a major refit at Lydia Boat Works to the tune of $400,000. She had new engines and generator installed. The boat was completely painted and many systems were renewed. Forward of Helm Station - circular seating on port side. 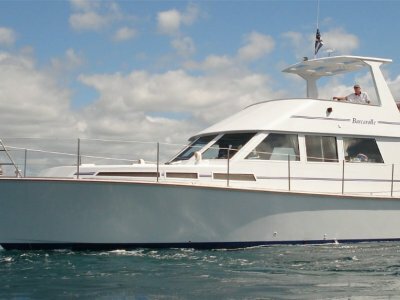 In 2007/2009 she had a major refit at Lydia Boat Works to the tune of $400,000. She had new engines and generator installed. The boat was completely painted and may systems were renewed.